Home » World News » Is China's Belt and Road Initiative a debt trap? Is China's Belt and Road Initiative a debt trap? China could emerge as a neo-colonial power in the new world order if its landmark Belt and Road Initiative (BRI), at some instances, appears to be guided by the colonial philosophy that was followed by the Europeans. However, the writer said that "new rivalry has begun not only between the Western and Eastern powers but also within the powers in Asia," as China could spring up to be a neo-colonial power in the new world order. The apprehensions of the Western countries over China's rising status and BRI are indicated in various reports published by the Western press and in media that backs the West, Bhattarai informed. According to a report in The Economist, headlined "The perils of China's "debt-trap diplomacy," Malaysian Prime Minister Mahathir Mohamad had challenged his predecessor's Najib Razak decision to allow Alibaba, a major Chinese e-commerce company, to construct a digital free trade zone near Kuala Lumpur International Airport. Sensing Beijing's aim to bring his country under "debt-trap", Mahathir scrapped an east-coast rail link worth USD 20 billion under the BRI project. The Malaysian Prime Minister then apologised to China on the initiative, according to The Economist report. According to another report, which was published in The Asia Times, countries such as Pakistan, Sri Lanka and the Maldives, who had joined the BRI earlier, expecting "huge returns", are now paying the heavy price. Mentioning the project as "new form of colonialism," the report says that the BRI is a master plan for the Chinese military to establish their presence at the initiative's project sites in the name of security. The Asia Times report opined that the BRI could become a trap for the host country as well. Also, lending over USD 57 billion for the China-Pakistan Economic Corridor (CPEC) project, China recently gave Pakistan an additional USD 9.66 billion, in addition to USD 16.4 billion in May last year and over USD five billion in this year. The timing of offering such loans has raised eyebrows as Pakistan recently witnessed a change in government. Some media reports claimed that the country's minister for commerce, industry and investment has suggested the suspension of all projects under the CPEC. Also, there are reports that Prime Minister Imran Khan wants the USD 63 billion project to be fully reviewed, Bhattarai wrote in My Republica. Moreover, the Pakistan Tehreek-e-Insaf (PTI)-led government is suspicious whether the then former prime minister Nawaz Sharif-led government had permitted favourable terms to Beijing by compromising Islamabad's interests. 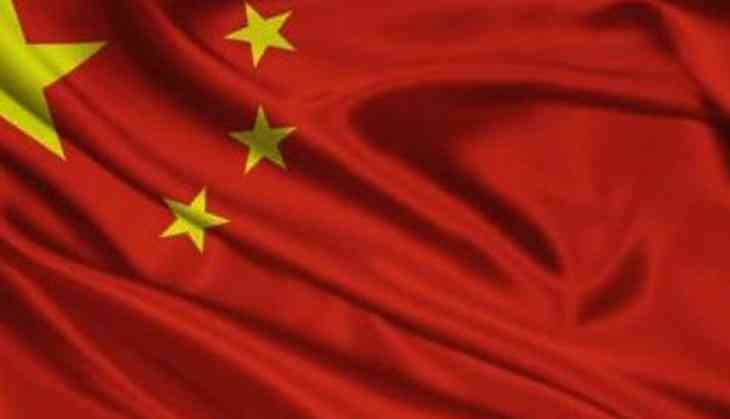 The writer added that Sri Lanka was recently forced to hand over its Hambantota Port to China, as the island nation was not able to repay Chinese loans. Bhattarai underlined that when countries ranging from Zambia to Sri Lanka and from Malaysia to Pakistan are talking about "BRI debt-trap", he is aghast on the Nepal government's decision to "blindly accept" Chinese loans for financing the projects under this initiative. "Nepal must discuss debt issues seriously. We need to make it a public discourse. Let us ensure that while we develop big infrastructures, we also do not become bankrupt," the writer concluded.